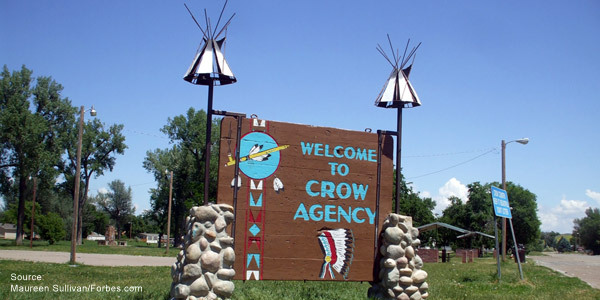 Life on the Reservation: A few service businesses exist in the small communities of Lodge Grass, Crow Agency, and Pryor. 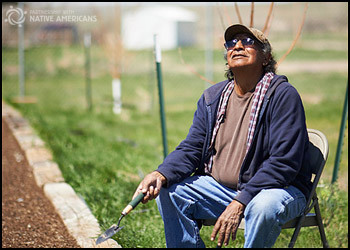 The tribal government, Little Bighorn College, and the federal government provide some jobs. Further meager income for the Tribe comes primarily from coal, oil and gas leases, and agricultural leases. These sources of employment remain largely inadequate.